The weather is really weird here in Ahmedabad since few days. Bad weather tends to hairfall. Though I have hairfall issue eairler but these days it has become worse. 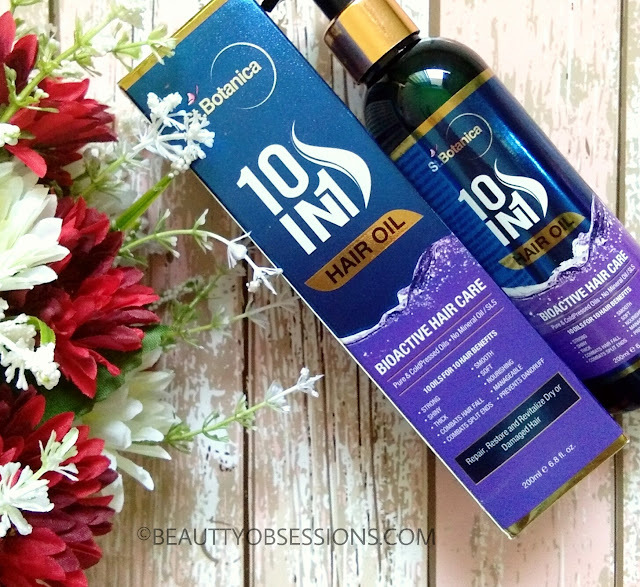 Last month in November, I had received St. Botanica 10 in 1 hair oil and just wondered by seeing the awesome claims. I have never used this brand before but have seen great review on their products.. So I was very excited to try out this oil. 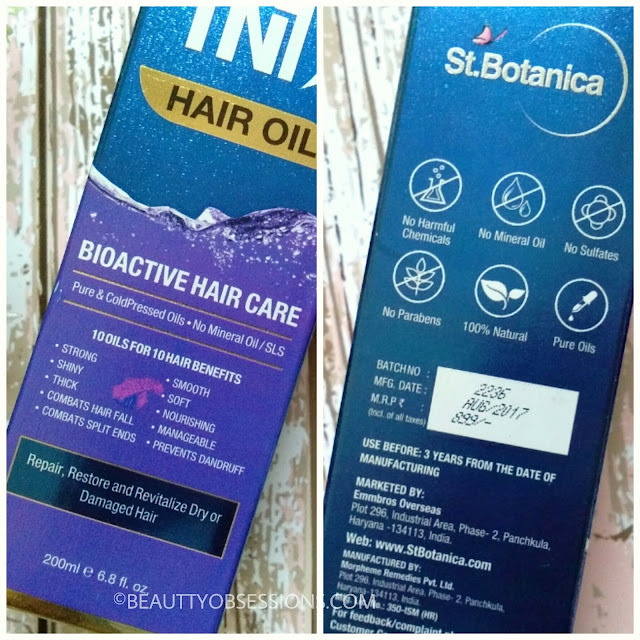 Before heading to my opinion, first let me tell you its claims..
St. Botanica after years of research has brought to you a breakthrough in hair oils, a unique combination of 10 oils that wi repair hair damage. The extra ordinary oil, co-created by Indian and international hair experts provides incredible nourishment to hair without weighing it down. This is pure and coldpressed oil and there is no mineral oil and SLS. 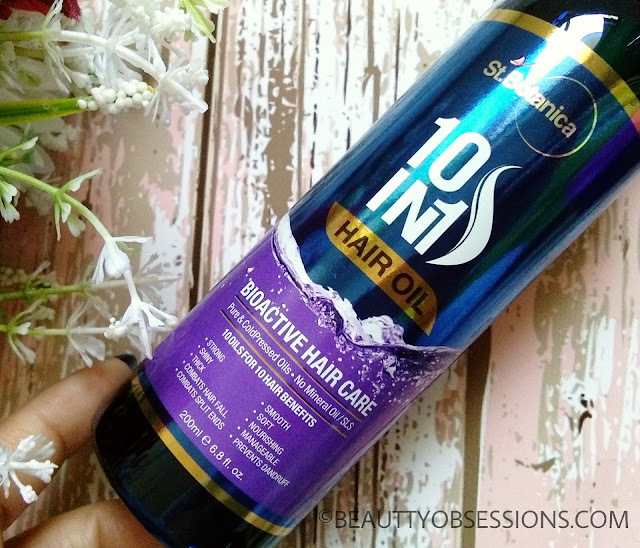 There are 10 oils for 10 hair benefits. PRICE - Rs899/- for 200ml. PACKAGING - The St. Botanica 10 in 1 hair oil comes in pump dispenser bottle packaging. It's very easy to use and very handy too. All information regarding the product is on the bottle as well as on the outer cardboard box. The St. Botanica hair oil is really awesome. The fragrance is a little stronger side but don't worry, it vanishes away after few hours. The oil is yellowish green in colour . It has very light texture and doesn't make my hair sticky after applying. It nourishes my hair really well. I apply this twice a week during night and wash my hair in the other day morning . After wash I just love my soft, healthy looking, nourished hair. This hair oil is a combination of 10 types of oils which helps to keep away all hair problems. 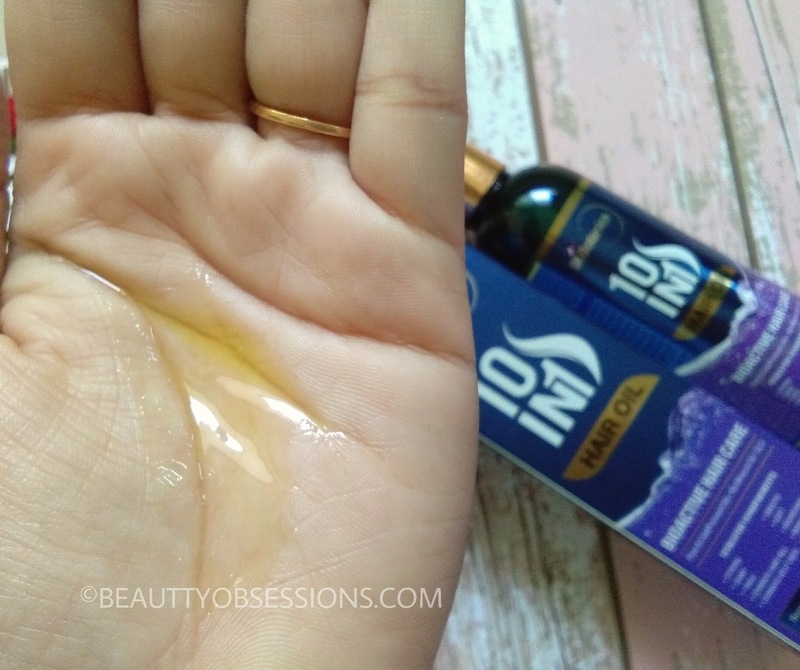 It has olive oil, castor oil, almond oil, Amla oil which normally well known to stop hairfall and helps to regrowth new hair .. You can't notice visible difference in just few days.. You need to have patience and continue using this for few months and you will definitely notice the change in your hair texture. More over it is paraben free, sulfate free and mineral oil free which is really great.. 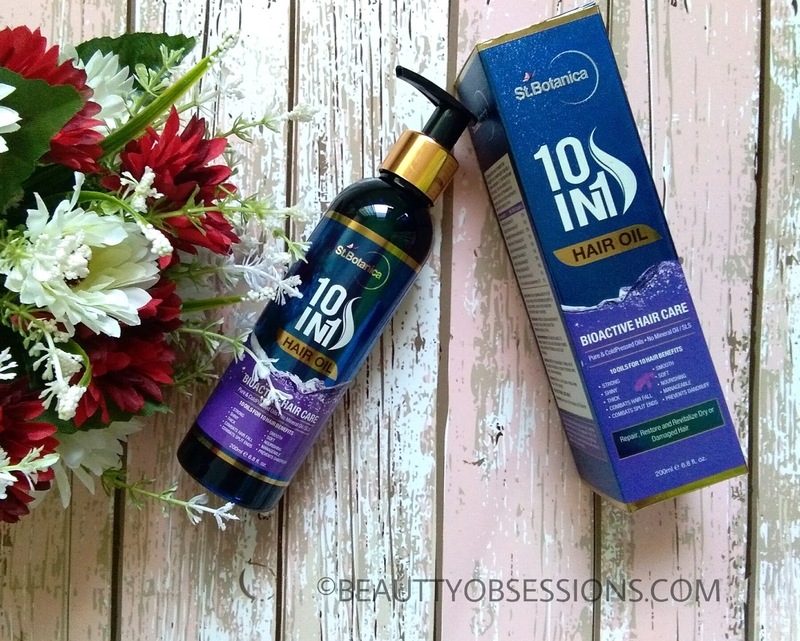 I will definitely recommend this St. Botanica 10 in 1 hair oil to everyone who has hair issues.. I am sure you will love it after few uses only..
Have you tried any St. Botanica product? How is your experience? Hair problem is a common thing these days.. This product sounds pretty interesting.. Thanks for sharing, will definately share with someone in need of such product..
Haven't tried this product yet but seems good, the best is it's free of mineral oil.Nice and detailed review. 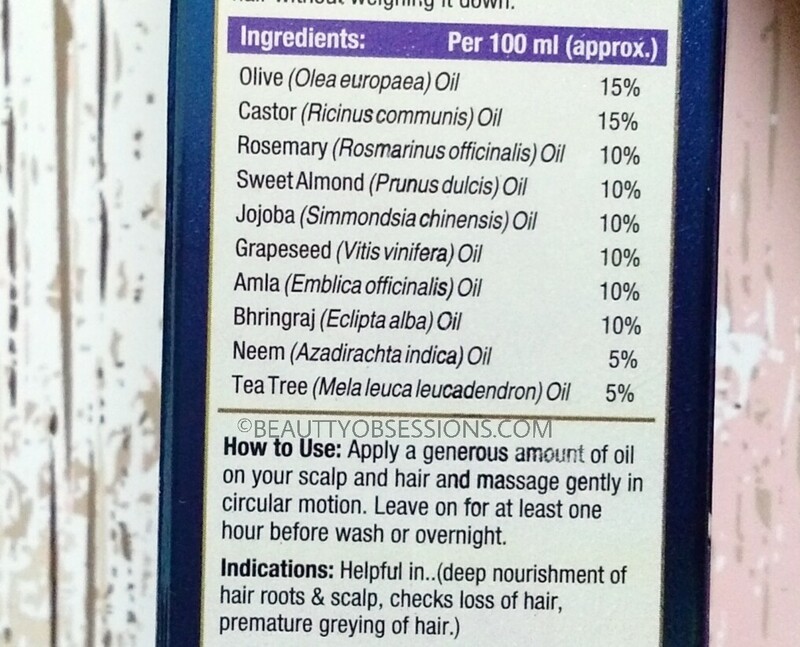 I love that this is an amazing concoction of so many oils. Definitely giving this a try. As soon as I saw paraben free I was sold!! Wow !! Your review is really helpful. Thanks for sharing. OMG, this seems to be a master stroke of all the amazing oils combined for the hair care! Never heard about this brand but Product looks promising. 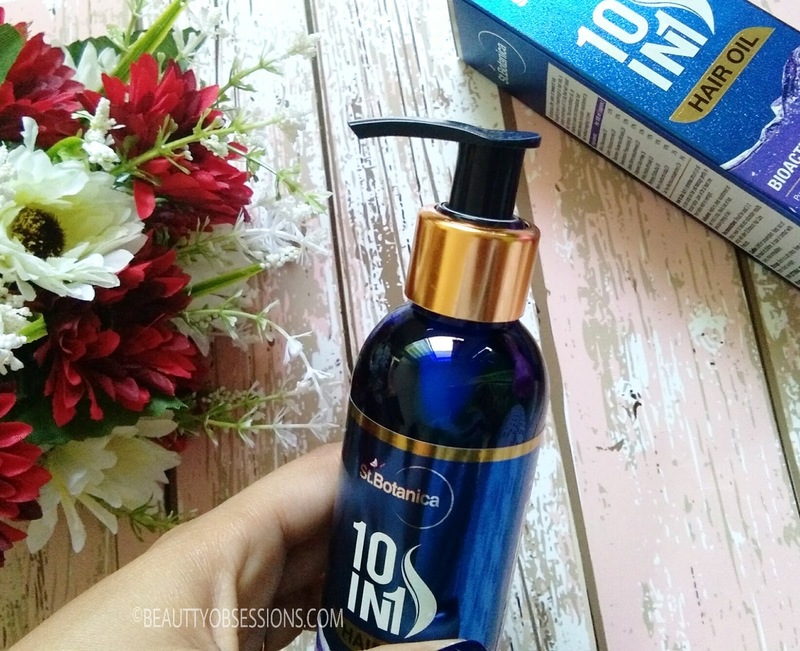 Wow A Combination of 10 hair oils definately looks very interesting. I would love to try this 4.5 rated oil, I also love strong franranCed oil. I really need this oil since it is 10 in 1. Your fabulous review got me really tempted to try it. No I haven't tried this St. Botanica products. But after reading this review definitely I would love to try this hair oil. I have used Argan oil shampoo from this brand. Their products are awesome. I have chanced upon your post at the right time as I was looking to order one of the products from St Botanica and a feedback and review on the brand overall really helps. I totally love the classy packaging... Need to try this out soon..sounds great! Seems this oil works wonders, will surely give it a try, thanks for sharing!